Welcome to Aquarian Construction, Inc., a Division of Aquarian Builders, Inc.
We're about one thing and that's helping people! 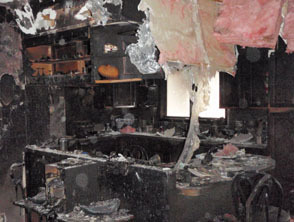 We exist to serve people in traumatic situations related to fire, water and storm damage. Our job is to get your home, your business and more importantly, your life back to normal after you have experienced the trauma that a fire, flood or storm can bring. If you are a homeowner, business owner, property manager, insurance agent or adjuster in the Metropolitan Detroit area, give us a call Toll Free: 1-800-273-7146 or locally: 313-535-5055. Read about our company and what sets us apart from the rest! Its been quite a journey getting to where we are. With over 30 years in the business, we've seen it all. We will continue to do what we've always done and that's take care of our customers needs by providing the highest quality and the best professional service. Here is another video showing an update with more details. 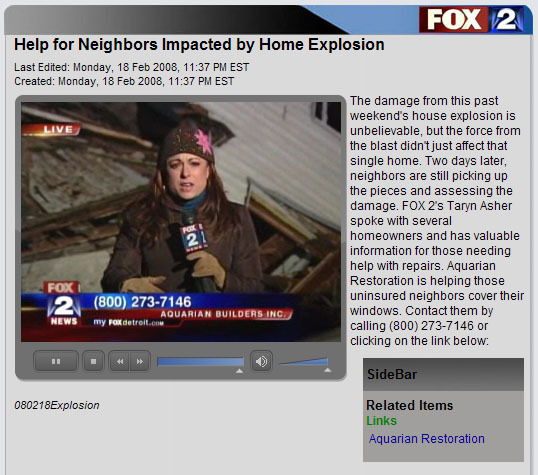 In this story, Fox News is recommending affected residents call Aquarian Construction and they even included a link to our web site: See Photo. 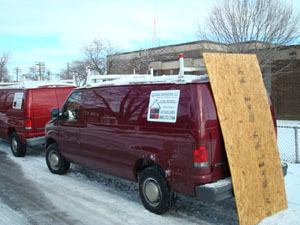 We are experienced in insurance restoration and will guide you through the entire claims process. We understand the value placed on furnishings and surroundings, and how deeply you may be affected by the damage which has occurred. Our employees are sensitive to your loss and strive to minimize the hassles throughout each stage of the restoration process. 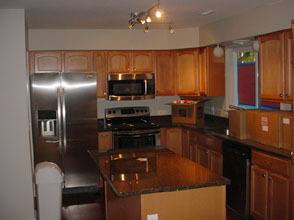 Copyright © Aquarian Construction, Inc. - All rights reserved.